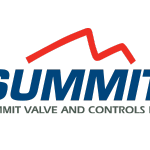 The Red Valve Company is the world’s leader in pinch valve technology. 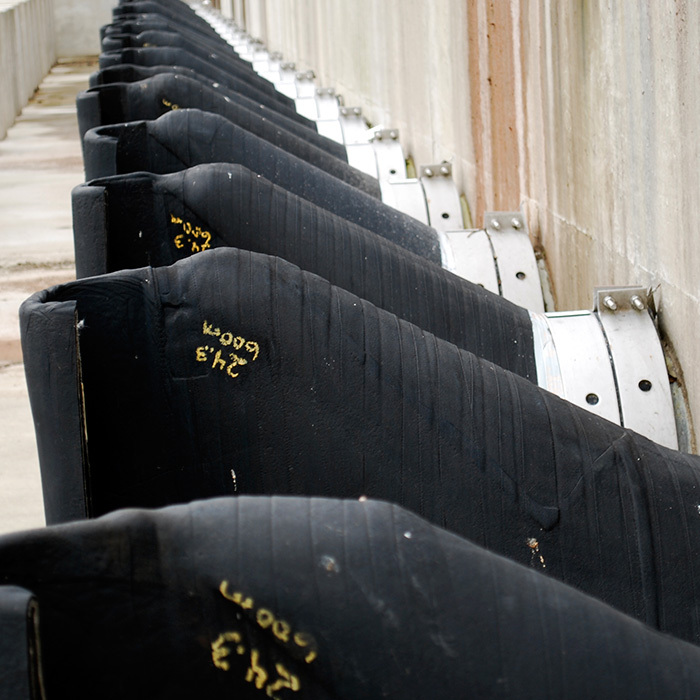 Twenty years ago Red Valve introduced the revolutionary “duckbill” Tideflex Check Valve. Since then, it has become the world standard for maintenance free backflow prevention. The design flexibility of the Tideflex Check Valve has led to innovative applications such as variable orifice nozzles for use in mixing and dispersion systems. 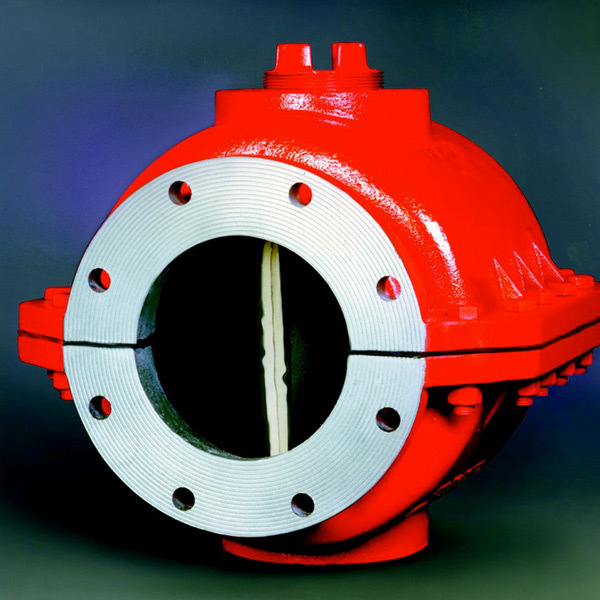 This innovation led to the development of multi-port mixing systems and the formation of a separate design division within Red Valve Company called Tideflex Technologies. 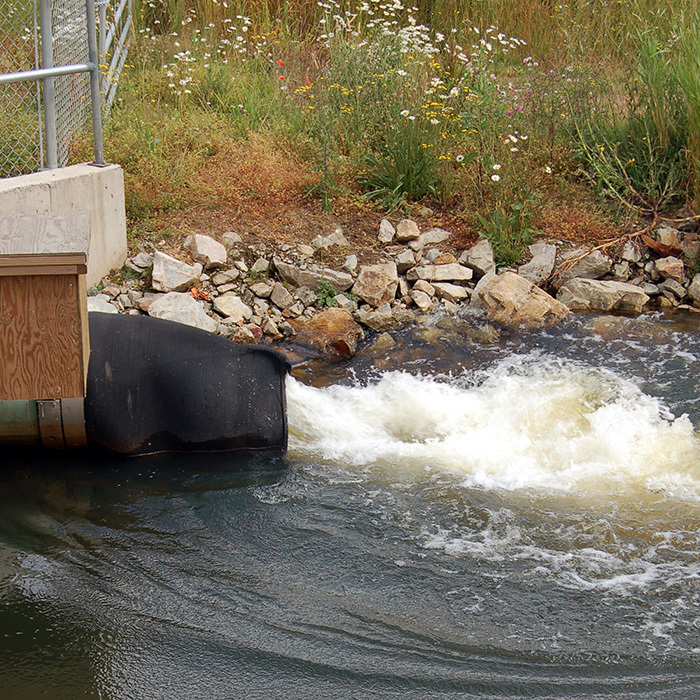 The Tideflex Technologies Division designs single check valve applications, diffused aeration and mixing systems, mixing systems for potable water storage tanks, high rate wastewater recirculation systems, and effluent diffuser outfall systems. The development of the Tideflex Mixing System (TMS) for mixing water storage tanks has led to a full line of NSF Certified products as well as the implementation of NSF certified clean room fabrication facilities located within our Gastonia, NC plant. 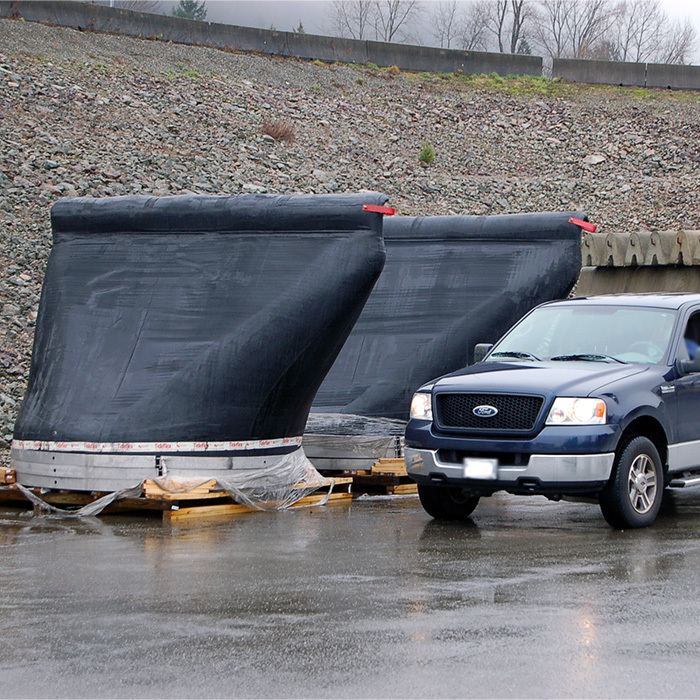 The Tideflex Technologies Division has a staff of professional engineers and designers who have developed specialized hydrodynamic mixing models for use with the design of all Tideflex’s mixing systems. This staff is available to assist you with the design of those difficult applications and explain how the Tideflex product line can provide unique and cost effective solutions. You can contact Tideflex Technologies direct or utilize our extensive network of local sales representative companies.